I am not sure about you, but I can never have enough needlebooks around. 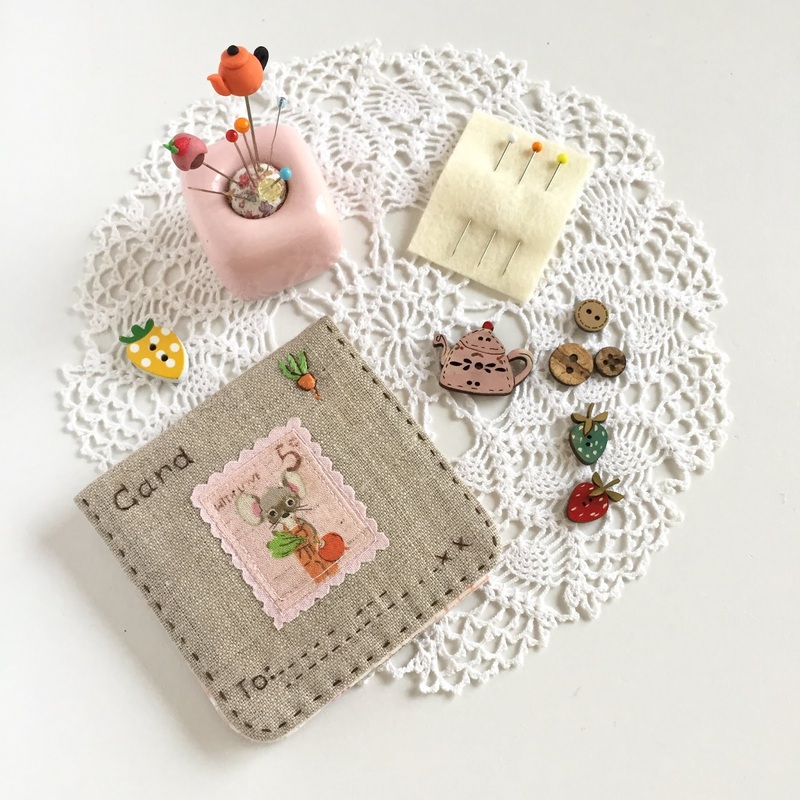 I keep one in almost every WIP (work in progress) bag or box, I have a few sitting on my shelf and they are all filled with different types of pins and needles. 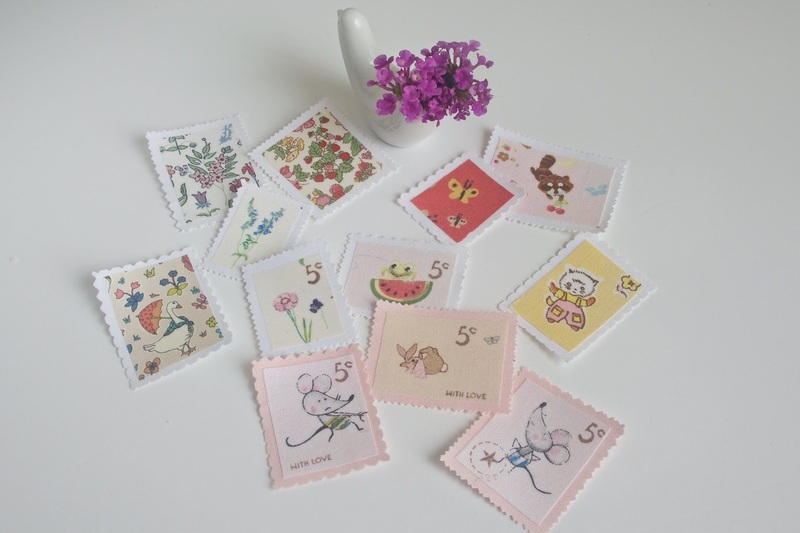 Apart from being cute, those tiny sewing accessories are very useful too and make a lovely gift to your sewing friends. 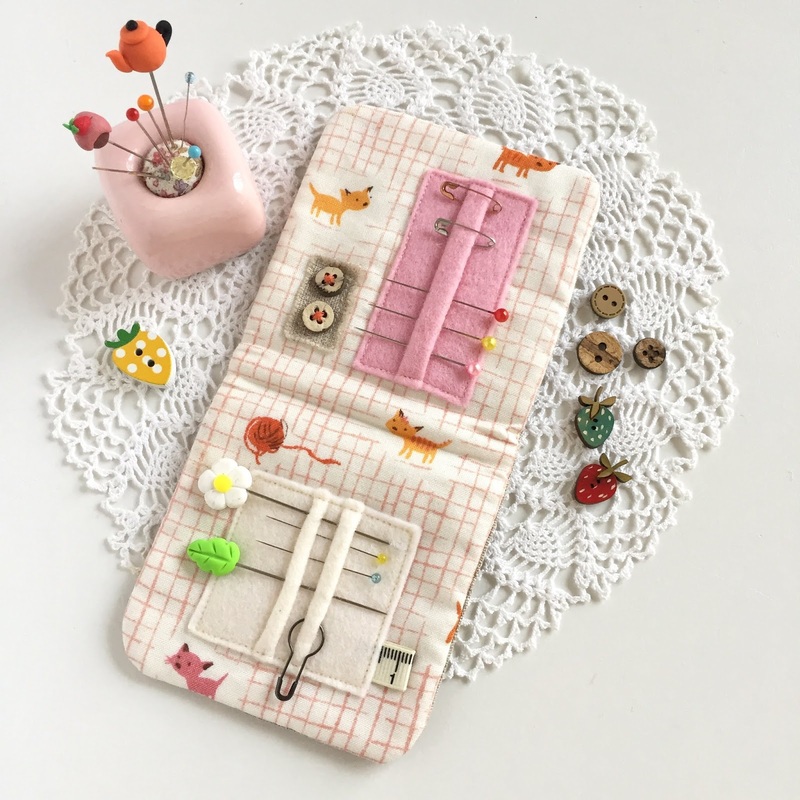 This needlebook is very quick to make and can be easily adjusted to your needs. What I like about this needlebook is that you can decorate the front in any way imaginable - that tiny patchwork that wasn't used for anything or a precious tiny scrap of fabric as an applique, maybe an embroidery or simply your favourite fabric. 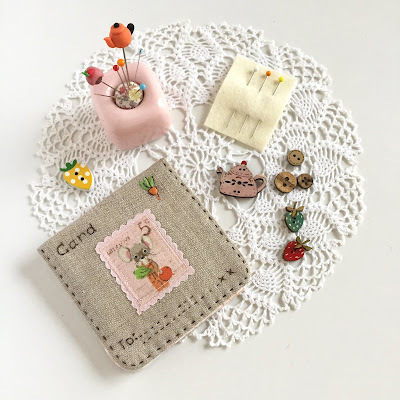 I really would love this tiny make to tickle your imagination and inspire you to make your own needlebook with a cute front. OK. Off we go! ...is finally finished after one and a half years in the making. Looking back I cannot believe that it took me so long to complete this simple quilt, but I have to admit that I was having a "love and hate" relationship with it for a long time. Even though I finished all the thirty blocks back in September last year, it still took me this long to put them all together, quilt it and bind it. 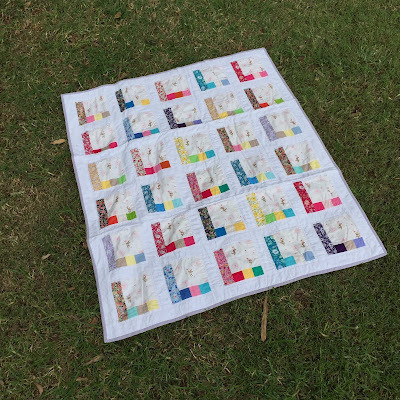 Now looking at this lovely quilt, I cannot be more happier and my Little One is absolutely in love with his new quilt that is full of cute bunnies and pretty petals. Perfect for the winter snuggles.